How do we make colour choices from a deeply intuitive and intelligent space. This lesson will guide you to principles allowing you to use less common and more intuitive methods of choosing colours in your sacred space. Today we say we are green with envy, we see black, speak of blue blood, and red alerts. Pre-historical programming as well as modern day conditioning has slept us deeply impacted by the colours which surround us. 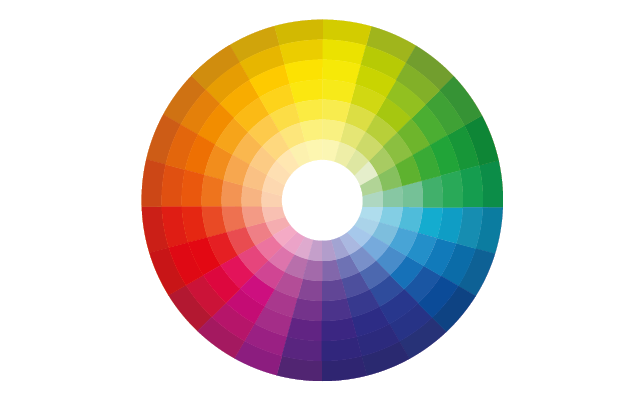 Learn how colours can have a more general impact on our being and on the development of our souls. This lesson guides us on how to make the best use of this knowledge in the development our own sacred spaces today.